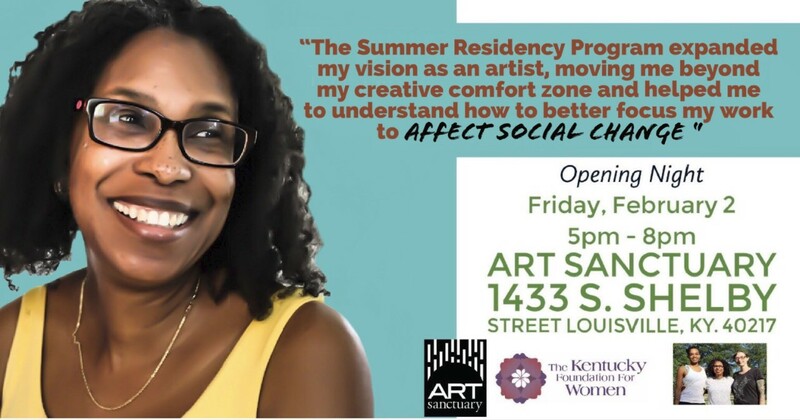 We will be hosting an art exhibit at The Art Sanctuary to present the work of the artists that participated in our Hopscotch House Summer Residency program. Please join us as members of KFW showcase their art through paintings, drawings, photos, and other forms of mediums. Opening night is Friday, February 2 from 6pm-9pm. 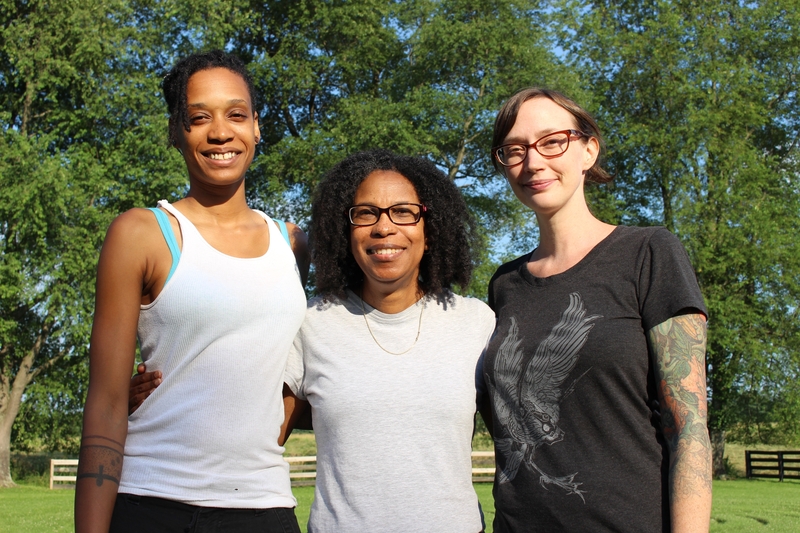 The event will take place at The Art Sanctuary: 1433 S. Shelby Street, Louisville, KY 40217. The show will run from Friday, February 2nd to Sunday, February 25!